Comedian actor Kapil Sharma’s forthcoming film “Firangi”, seen in Lead Rally, and actress Ishita Dutta, who debuted in the film in Bollywood, married on November 28. Ishita Dutta is married to the Iskon Temple in Juhu, Mumbai. No one had any information about this before marriage. 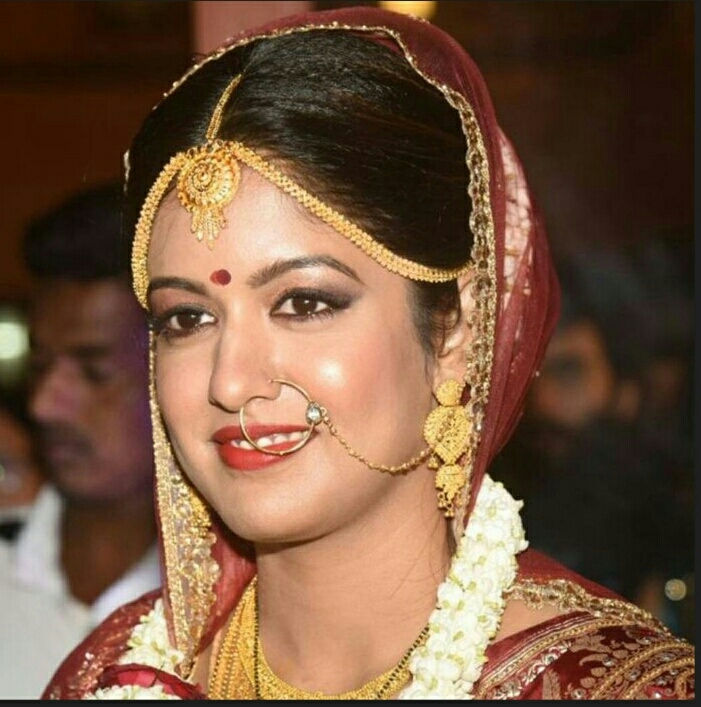 Who is the groom of Ishita Dutta? 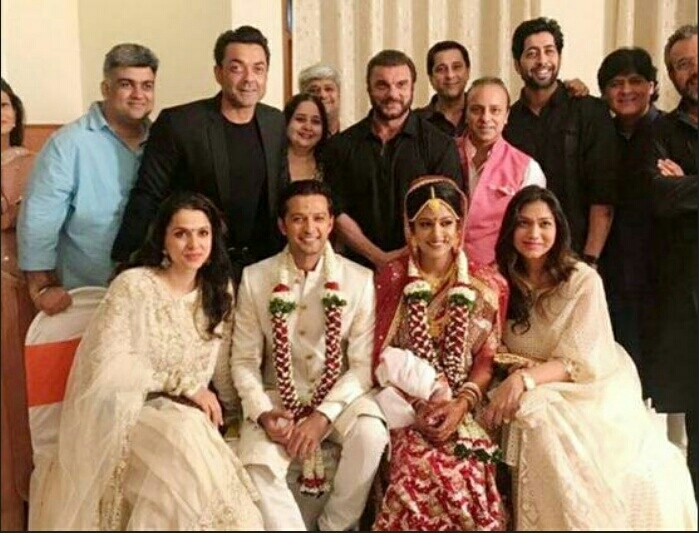 But after the marriage photo emerged, who came to know who is the groom? 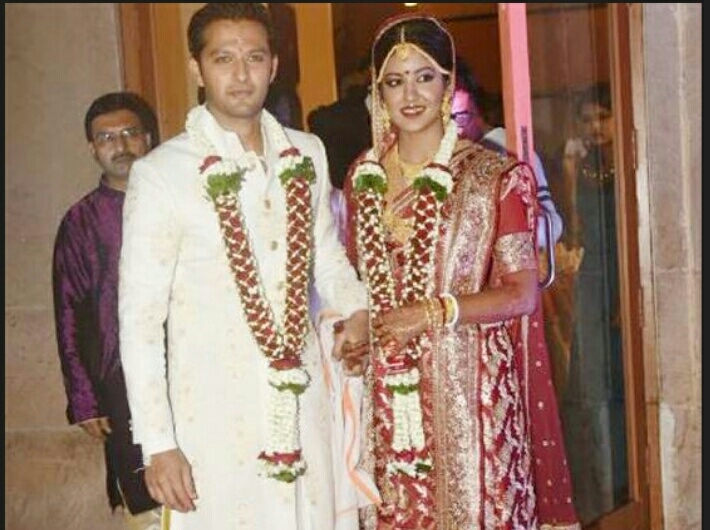 Actually, Ishita Dutta has married Bollywood actor Vatsal Seth. And let you know that Vatsal actress is about 10 years older than Ishita Dutta. Bollywood Actress Ishita Dutta and Actor Vatsal Seth Life Ok, the show “Rishto ka Saudagar-Bajigar” I have worked together. Since then both of them are also dating each other. In the marriage of these two couples, their college friends and relatives became the only part. Apart from this, both of them were seen in Bollywood stars Ajay Devgan, Kajol, Bobby Deol and many other stars of Tollywood. Bollywood actress Ishita Dutta started her film career with the Telugu film which came in 2012. And let’s tell you that Actress Ishita is the younger sister of Miss India and Bollywood actress Tanushree Dutta. And these two sisters will soon be seen together in the film. The same actress Ishita Dutta’s upcoming film “Firangi” is the story of a small town boy. Where the boy falls in love with a RI girl. And tell you that in the film “Firangi”, apart from Actress Ishita Dutta, Monika Gill will also be seen in an important role. 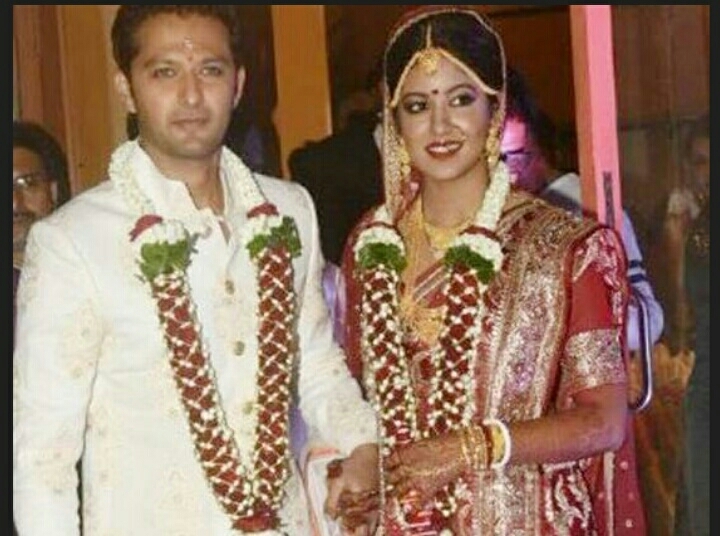 Ishtita Dutta’s husband Vatsal Seth should be talked about. So he is showing his acting in the TV serial “Gain” which is flowing at this time. All of you have seen Bollywood actor Ajay Devgn starrer film Darshan. In this film, Actress Ishita Dutta played the role of Ajay Devgan’s daughter.